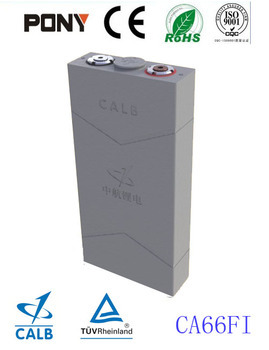 We are the factory, we offer the high quality and favorable price! 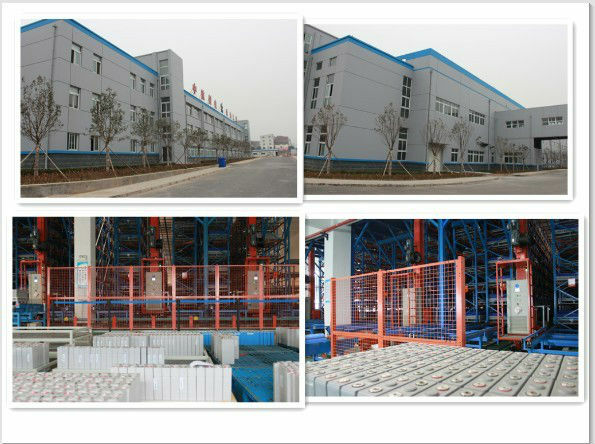 Welcome to visit our factory! 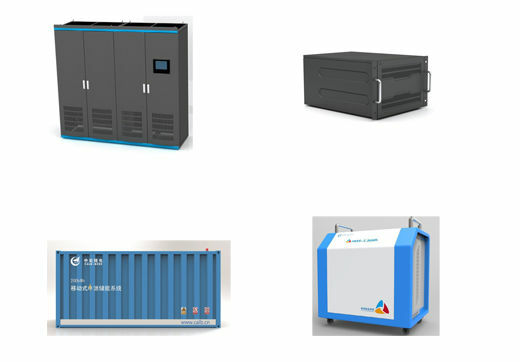 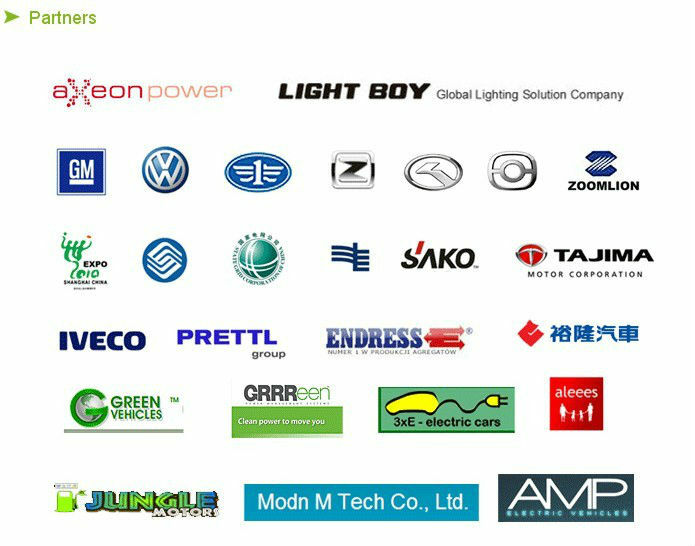 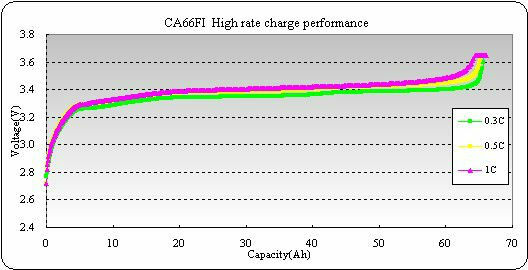 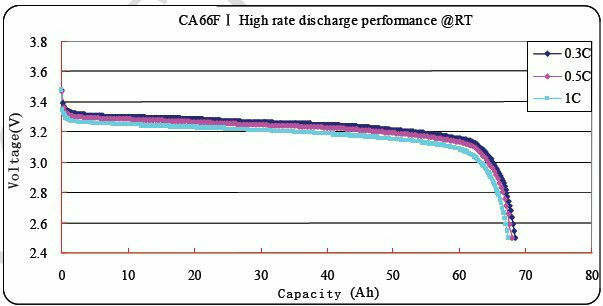 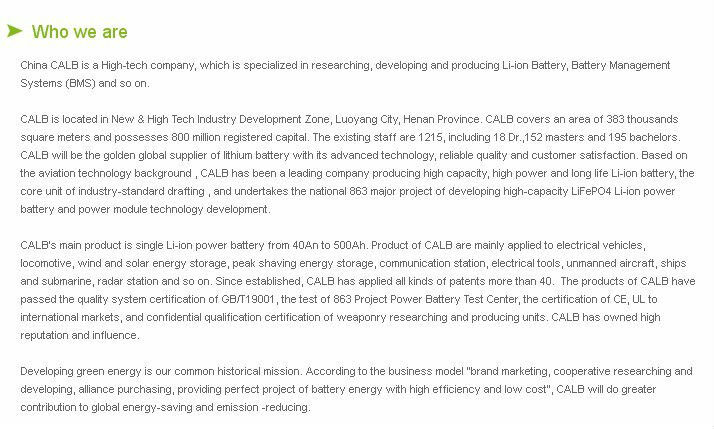 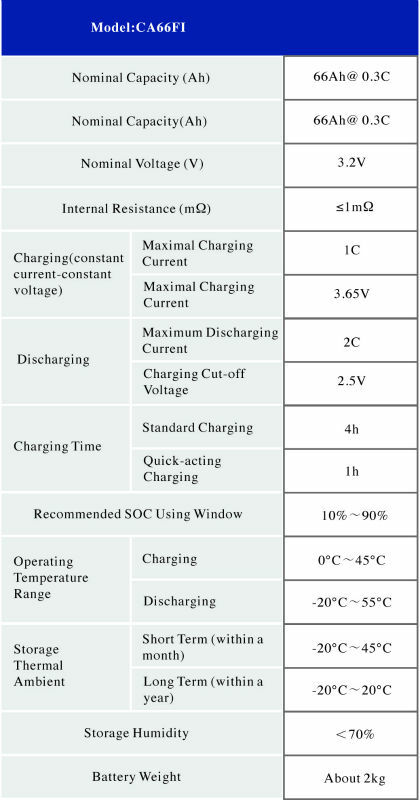 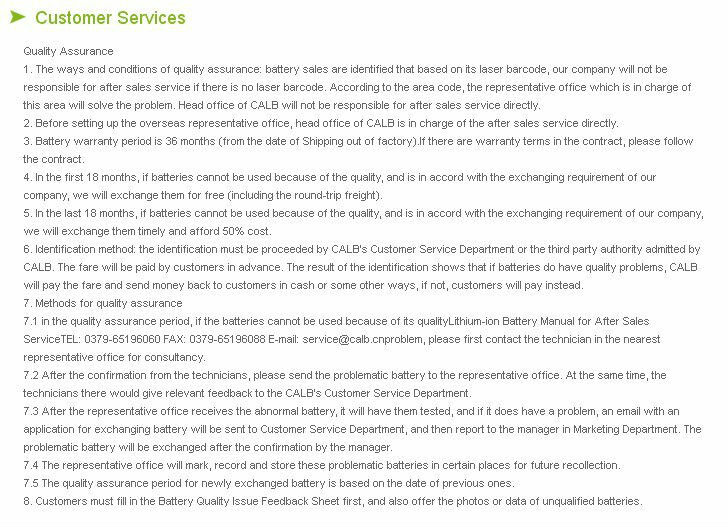 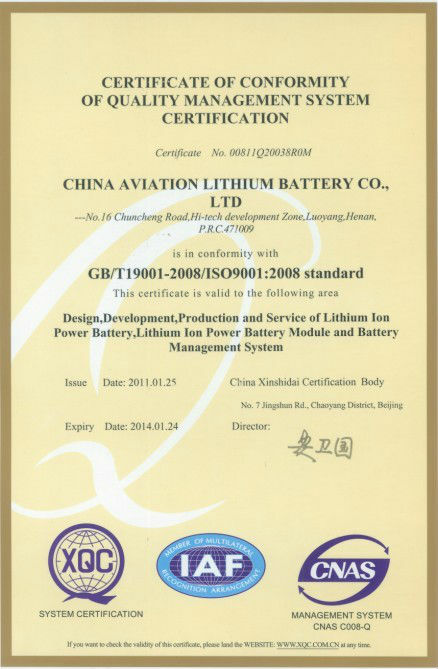 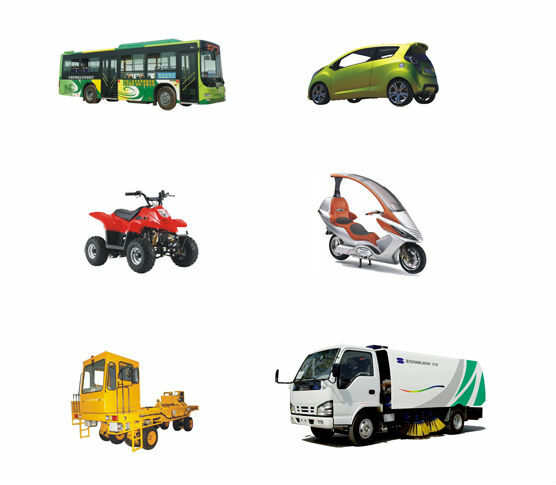 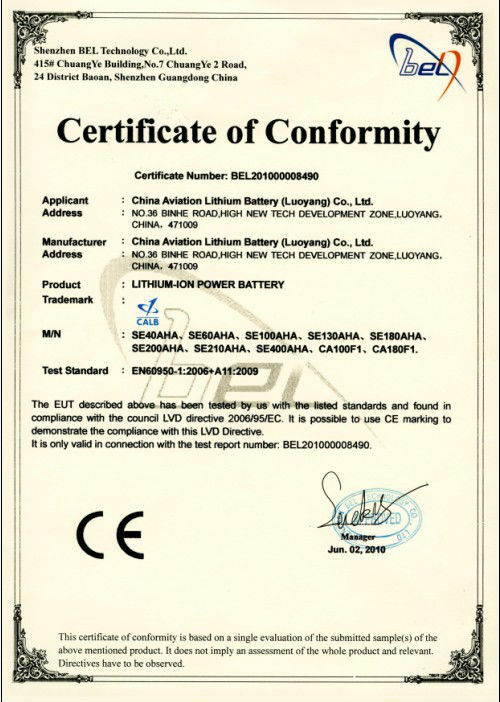 China Aviation Lithium Battery Co., Ltd.